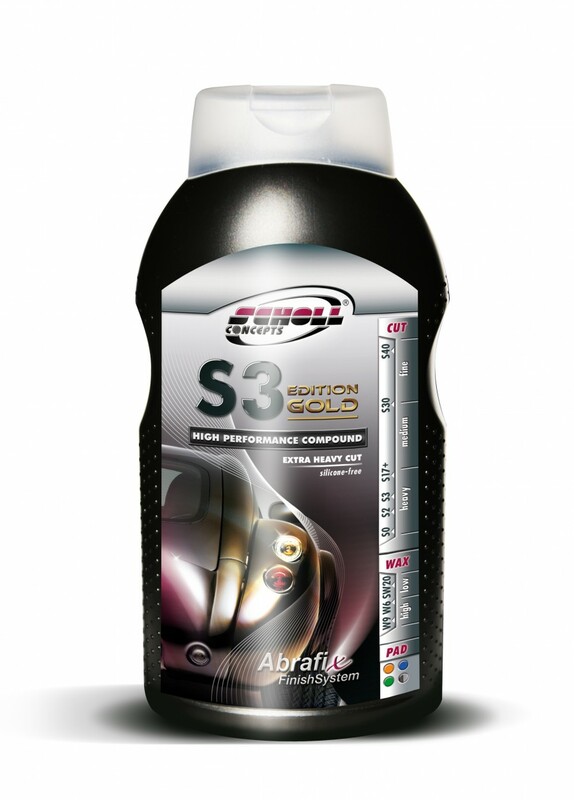 A single stage, high performance cutting compound that can remove serious defects in seconds and finish to an incredible high gloss. 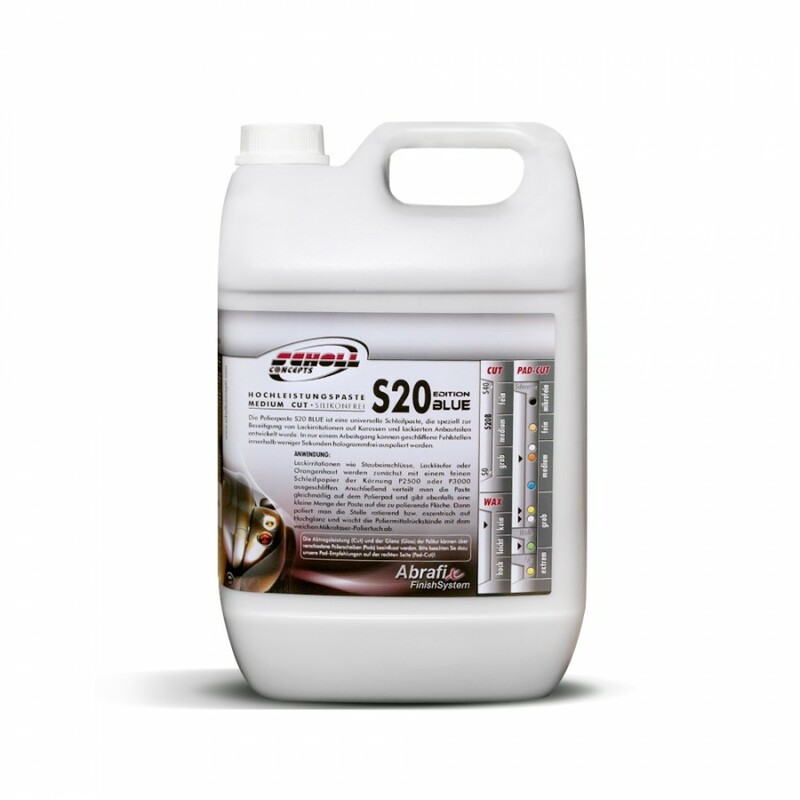 A universal, medium cut compound designed to remove imperfections on all paint types and freshly painted plastic parts, finishing to a high gloss. A fast, easy, one-step compound for scratched, freshly painted or badly weathered paint that leaves a deep, long-lasting shine. A single-step, all-purpose polish with medium cut that polishes up to a brilliant shine and leaves a durable wax protection. OEM application compounds developed with the paint industry and OEM customers, capable of tackling the most challenging modern clear coats. To view more of the Scholl Concepts compound and polish range, click here. Download Scholl Concepts Technical Product Information here.